Our office operates Mon - Fri from 8:00 a.m. to 4:30 p.m. Staff on call 24/7 for emergencies. Located at 3443 9th Line Innisfil. Just off the 400 at Innisfil Beach Road. 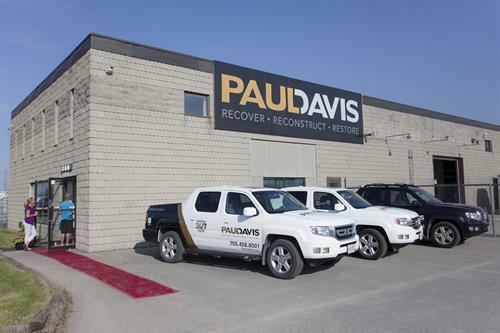 Across North America, Paul Davis is helping families and businesses repair their properties and pick up the pieces following an emergency. We use meticulously designed technology and job management processes to achieve this. And we do it with compassion, integrity and the utmost professionalism. If your home or business has been damaged call Paul Davis Simcoe County for fast, professional restoration services. Our technicians will assess the damage and restore your property. We are certified and we follow the latest national and provincial regulations to ensure the job?s done right. 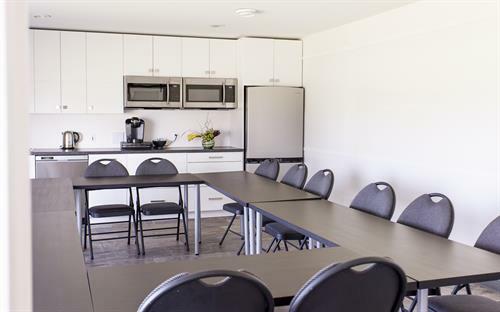 Paul Davis Simcoe County provides a personal approach to every service. As we work to restore your property and belongings, communication is crucial. We?ll ensure you understand what we are doing at every step. We also communicate with insurance adjusters and brokers so that all stakeholders know how your claim is progressing. 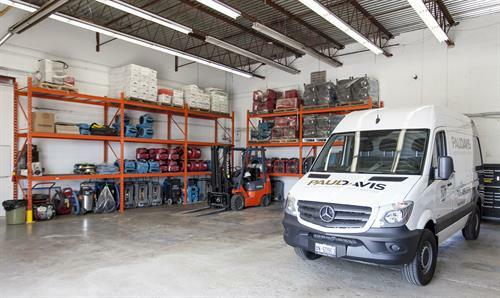 With more than 370 locations within North America, Paul Davis is never far away. So ?Call Paul? when you need mould removal, water damage restoration, fire damage cleanup, contents cleaning, or any other restoration services for your home or business. We will be ready. Fireline station used for cleaning smoke off valuable objects. Paul Davis Simcoe County Head Office.